Image from the shooting scene. 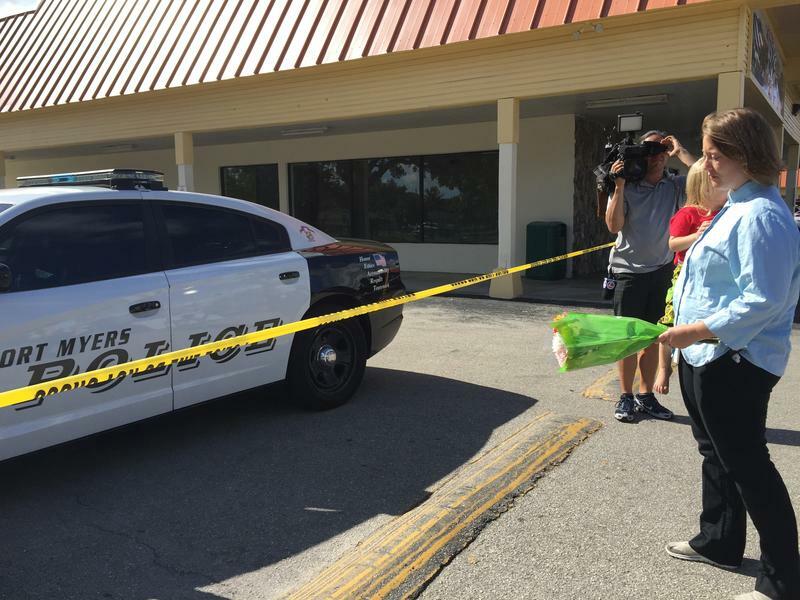 WGCU's Topher Forhecz talks with WGCU's Jessica Meszaros from the scene of a shooting this morning that killed two teens and wounded 18 other people in a Fort Myers club and at a local residence. One of three men arrested shortly after the Club Blu mass shooting in Fort Myers was in court Tuesday. Demetrius O’Neal appeared with his lawyer to plead not guilty to one count of resisting arrest. It is a misdemeanor charge. O’Neal, Tajze Battle and Derrick Church were arrested the night of the shooting. Court documents say police received a call roughly a half hour after the shooting about a suspicious vehicle that was "unloading an injured party near a dumpster" in a nearby apartment complex. Police responded to the call and tried to pull over a vehicle that resembled the description. Church was allegedly driving and fled. A Lee County Sheriff's Office deputy eventually used a maneuver with his car to force Church's car to stop. O'Neal and Battle allegedly fled, and were eventually apprehended. The deputy was out of his car and ready to chase the two when Church "accelerated and drove the vehicle directly at the LCSO deputy." The deputy shot Church in the abdomen and Church stopped the car. He was taken to Lee Memorial Hospital that night, treated and released. 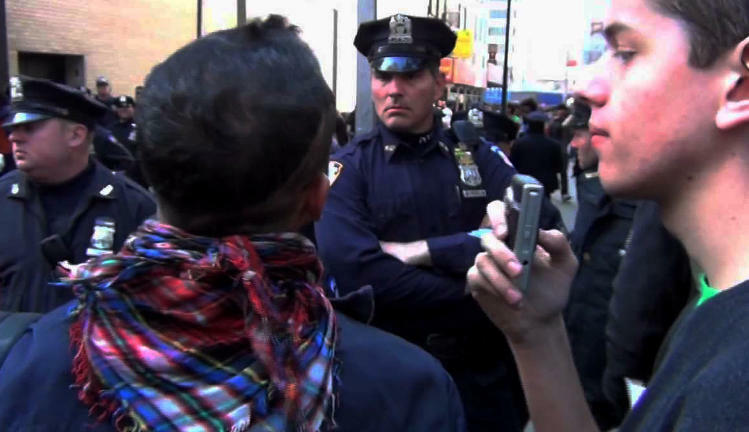 Battle is also charged with resisting arrest. He has pled not guilty. Church is charged with resisting arrest and aggravated assault of an officer. Both are felonies. Church will be arraigned later this month. A Lehigh Acres woman has been arrested in connection with the Club Blu shootings. Jazmin Barron was arrested and charged with making false statements in records kept by a federal firearms licensee. A press release by the United States Department of Justice said Barron allegedly lied about where she was living when she purchased a firearm in February. That weapon was later recovered near Club Blu in Fort Myers, shortly after two people were killed and about 18 injured in a shooting that took place in the club's parking lot. Barron faces a maximum of 10 years in federal prison. Three people are in custody, so far, in connection with a shooting that left two people dead and 18 wounded at a local club for teenagers and at a Fort Myers residence. 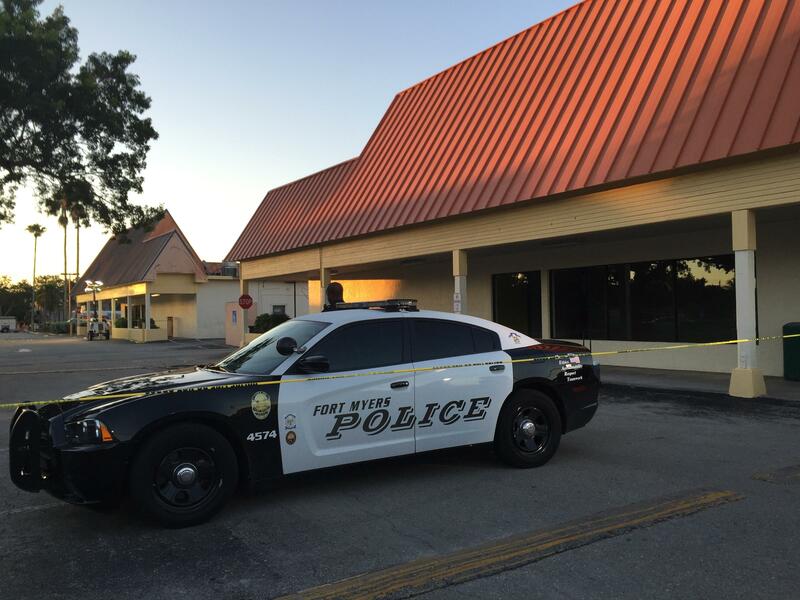 The Fort Myers Police Department reports the two victims who have died as a result of their injuries include 14-year-old Sean Archilles and 18-year-old Stef'an Strawder. Strawder was about to enter his senior year at Lehigh Acres High School. 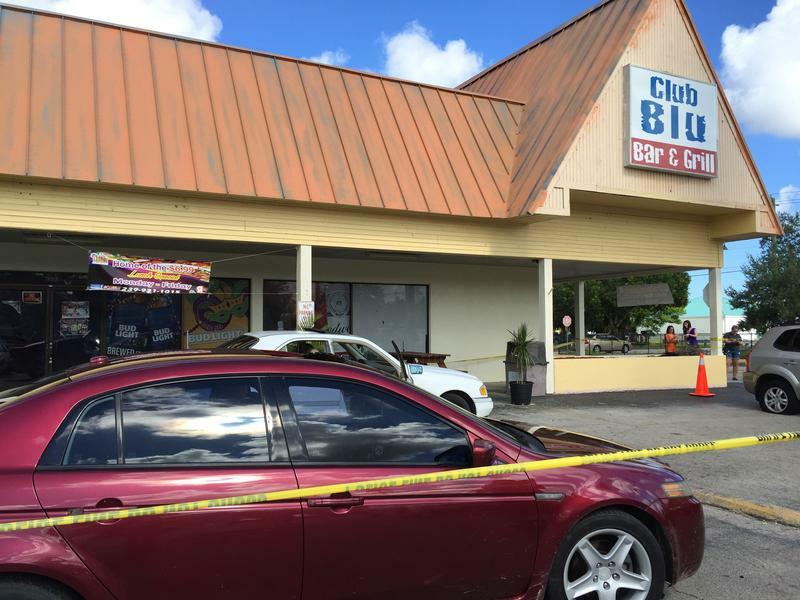 The shooting happened at the parking lot of Club Blu in Fort Myers. Police responded at about 12:30 am, where they found several people suffering from gunshot wounds—some minor and some life-threatening. 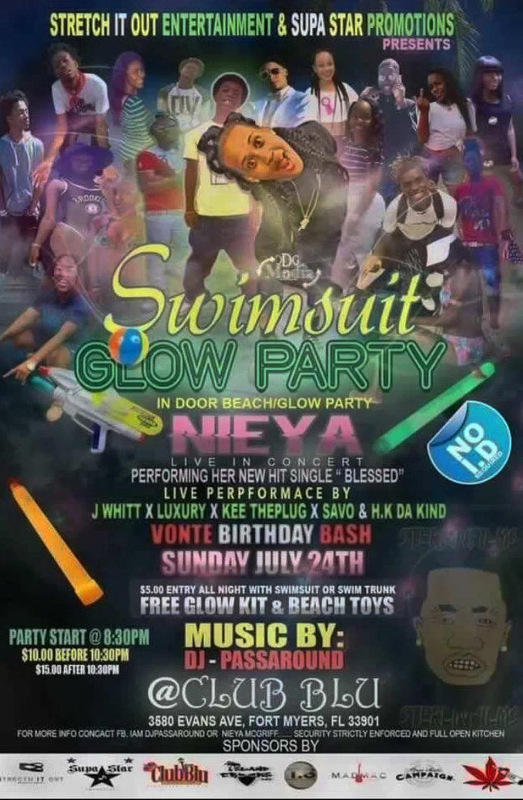 Club Blu said in a Facebook post that it had hosted an event for middle school and high school students. They said it was a safe place for kids ages 12 to 17 with security inside and out. The shooting happened as the club was closing and parents were picking up their children. The victims are reported to be between 12 and 27 years old. Most of them were treated at Lee Memorial hospital with one patient taken to Cape Coral Hospital, one to Gulf Coast Medical Center and one possibly taken to Healthpark Hospital. Three patients remain at Lee Memorial hospital with one in fair condition and two in critical condition in the ICU. At a press conference this morning, Lee Memorial Health System Trauma Surgeon Dr. Drew Mikulaschek confirms patients were treated for gunshot wounds. 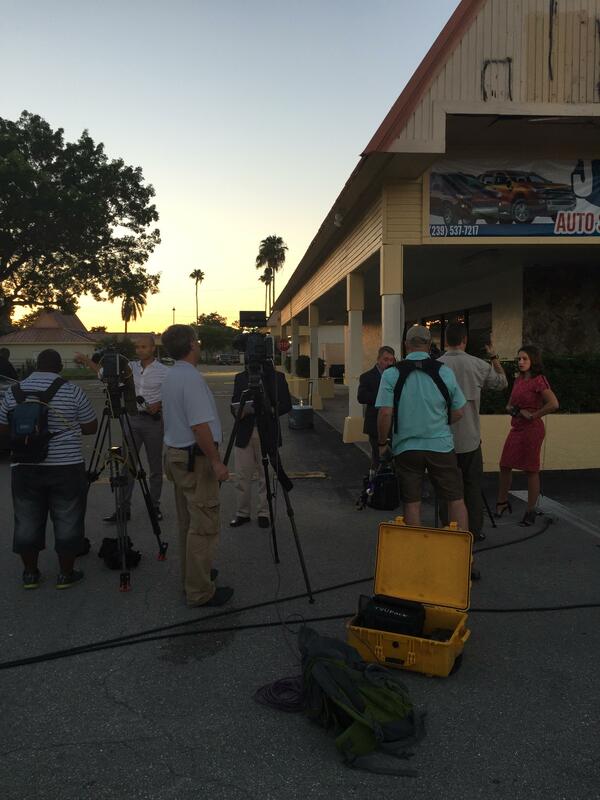 WGCU's Amy Tardif speaks with WGCU's John Davis from a Lee Memorial Hospital press conference about the 20 victims of Monday morning's shooting in Fort Myers. The Fort Myers Police Department says many of the victims who were taken to the hospital or sought treatment on their own were discharged before law enforcement had an opportunity to interview them. Those patients are encouraged to contact the FMPD, as they may have information to help the investigation. 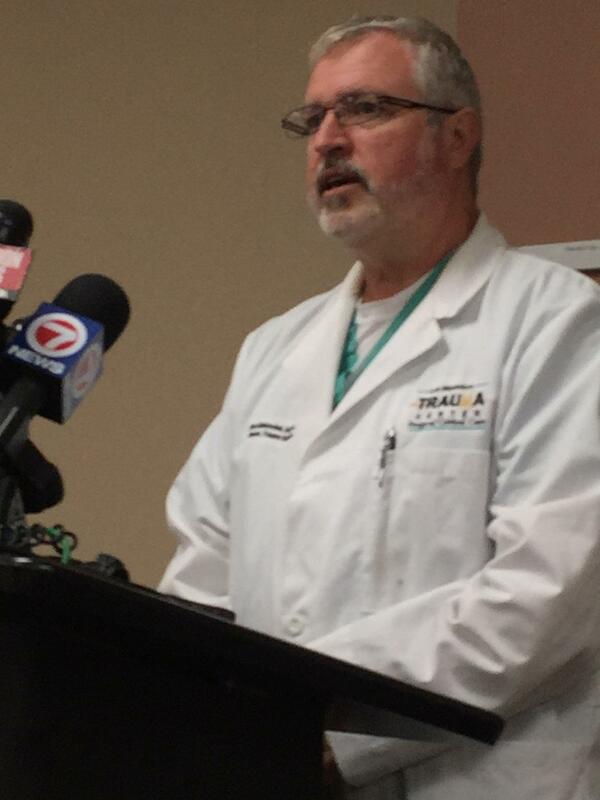 Health system officials characterize the shooting as a trauma alert, but not a mass causality incident. Jermaine Wilson lives near the club. He said when he got home last night, he saw people running away from the club as police were arriving. Wilson said he walked over there in the aftermath and saw one man on the ground and a girl who was shot in the leg. He describes the scene as "chaos." Jermaine Wilson lives next to Club Blu and got home just as people were running and cops were coming. "It's crazy. You can't let your kids go anywhere," he said. "I don't think there should be kids 12 years old in a club like this anyway." Fort Myers Police Department said in a press release this shooting is linked to another shooting at a local residence. Only one victim was wounded there. FMPD said Ortiz Avenue is safe at this time, but the roadway will remained closed as the investigation continues. Evans Avenue was closed between Carrell Road and Winkler Ave, but is now open to traffic. The Fort Myers Police Department said in press release they’re canvassing the area for anyone who may have involved. Governor Rick Scott released a statement this morning stating he’s spoken with Fort Myers Mayor Randy Henderson, Lee County Sheriff Mike Scott and Fort Myers Interim Police Chief Dennis Eads and is offering state assistance. Anyone with information regarding the case is encouraged to contact the Fort Myers Police Department at 239-321-7700. Tipsters can also contact Southwest Florida Crime Stoppers at 1-800-780-TIPS or text C-R-I-M-E-S (274637) with keyword FMPD. Tipsters can remain anonymous. Central Florida hospitals are increasing security in the wake of a deadly shooting inside a Brevard County hospital. Thursday was the first day some security guards at Health First Hospitals started carrying guns and batons. The U.S. experienced two high-profile shooting deaths of African-American men by police last week: Alton Sterling in Baton Rouge, La., and Philando Castile in Falcon Heights, MN. Following those deaths, a lone gunman in Dallas, TX killed five law enforcement officers and injured nine others Thursday night at a Black Lives Matter protest that had otherwise been peaceful. In the wake of these shootings we’ll get reaction from Florida’s law enforcement community, including regarding a legislative effort to add law enforcement officers and firefighters to the state’s hate crime law. More victims are headed home from the hospital after the Pulse night club shooting. 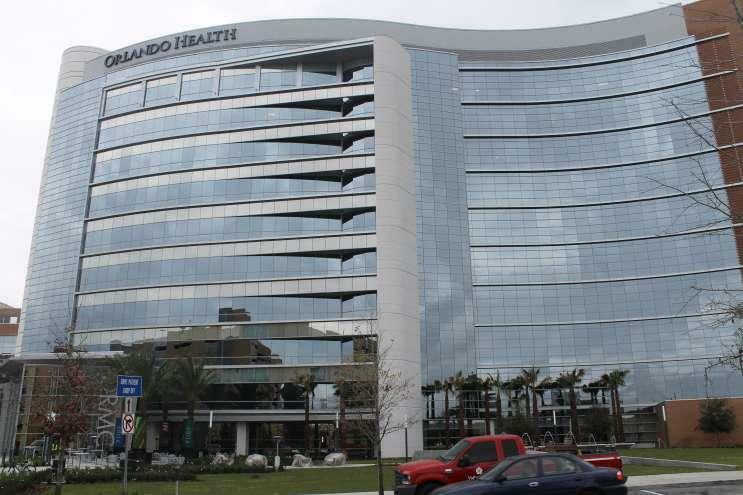 Of the 44 victims brought to Orlando Regional Medical Center, 23 are still in the hospital. Six patients are still in critical condition, three are in guarded and 14 are considered stable. The hospital has performed 50 surgeries so far, with three more planned today. Nine of the victims died shortly after being brought to ORMC, but none have died since. Eleven patients were brought to other hospitals in the area. 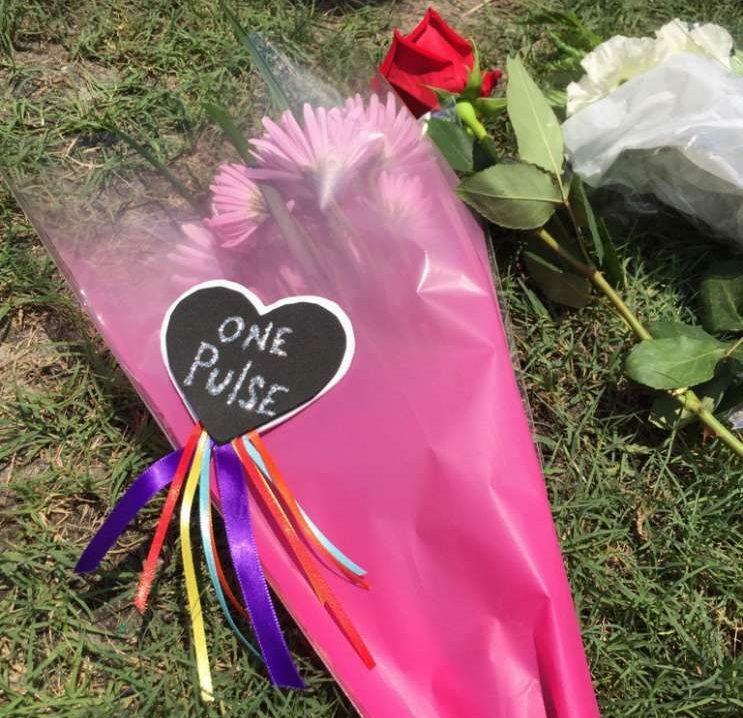 The deadliest mass shooting in modern U.S. history occurred early Sunday morning in Orlando when gunman Omar Mateen opened fire in the gay night club Pulse, killing 49 people and injuring 53 others before being killed in a gun battle with law enforcement. Doctors say that with several victims still in critical condition the death toll could rise. As vigils are being held around the world, we’ll get the latest on the investigation into the shooting.